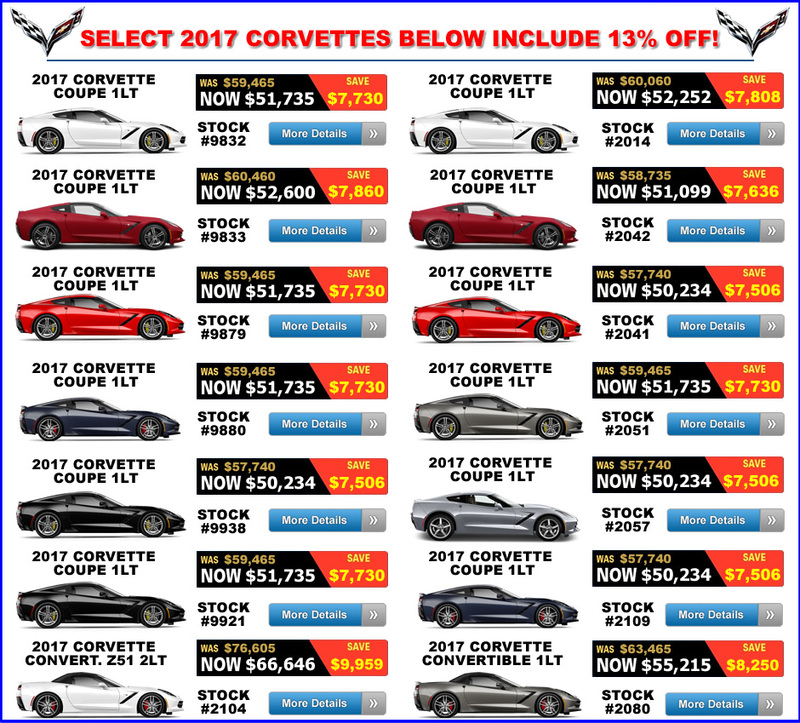 Select 2017 Corvettes Include 13% Off Discount! - MacMulkin Corvette - 2nd Largest Corvette Dealer in the World! 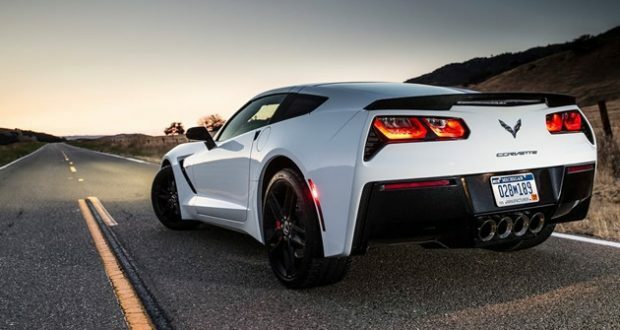 Home >> Corvette Inventory Spotlight >> Select 2017 Corvettes Include 13% Off Discount! MacMulkin Corvette is pleased to announce select 2017 Corvettes that include 13% off MSRP! These 2017 Corvettes include both coupes and convertibles and include the 1LT trim package. 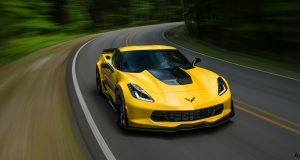 If you’re looking to get into your first Corvette, or update to a newer model, now is the time! You won’t be able to get into a 2017 Corvette anywhere else for these prices! This offer ends on 10-17-206, so don’t wait! Stop into our expansive Corvette showroom, or give our Corvette Team a call now at 603-888-1121. Next: FALL SEASON SALE: 2017 Corvette Discounts!